How Does the Radiant Edge Ice Melt System Work? 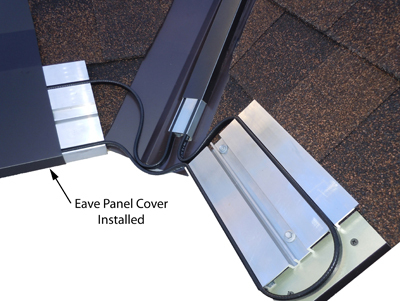 The patented Radiant Edge ice melt system prevents ice dams and icicle formations on roofs by heating the roof’s edge. It does this with an advanced, engineered assembly of highly conductive aluminum cores, self-regulating heater cables, and protective covers. The system is operated by controllers that energize the system when temperatures call for heat. Combined, these elements create a very energy-efficient method to prevent dangerous ice formations on roofs. 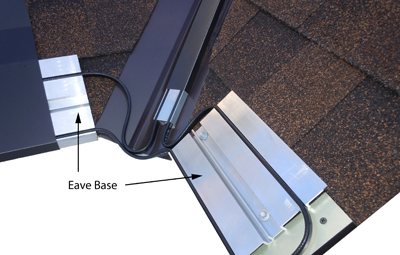 The Radiant Edge ice melt system prevents ice formations on roofs. What distinguishes Radiant Edge so much from other brands begins at the heart of the system: the Click here to learn why Summit’s unique, patented configuration of this component is so vital to energy-efficiency. The next component of the system is our . 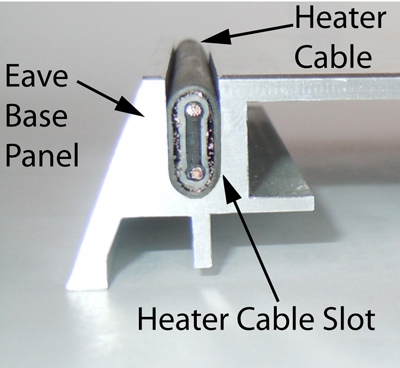 These state-of-the-art cables deliver heat safely throughout the system. The into thick-walled, which conduct the heat to the heavy top and drip edge surfaces. The self-regulating cable technology automatically adjusts heat output as needed. The system will not over-heat. The top surface of the system is a custom fitted which is made from highly conductive aluminum or copper. 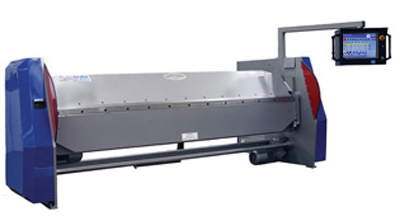 Summit is the only manufacturer that uses advanced, in-house precision folding technology. This guarantees the finest precision to shape profiles tightly together to conduct heat efficiently. 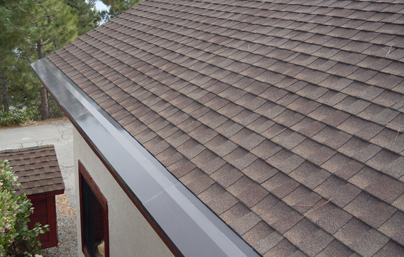 The cover completes the heat conduction path to the top and drip edge melting surfaces, and provides an attractive, protective, weather-tight cover as part of the roofing system. Valleys are protected much the same way as the eaves. The is a heavy aluminum extrusion adhered to the valley areas. S1 and S2 cables from the eave systems are inserted into the Valley Base’s slots. They are then capped with a matching aluminum or copper snap-on to protect the cables and system. are also protected by the Radiant Edge Ice Melt System. 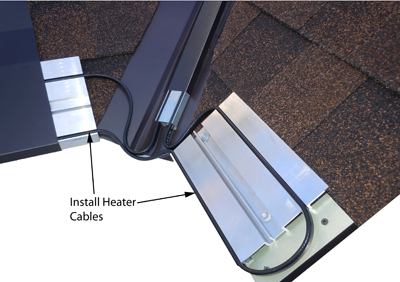 The S1 and S2 heater cables continue from the eave and valley areas, and allow gutters and downspouts to safely and reliably transport meltwater to the intended location. Summit Ice Melt Systems’ are often the preferred method of controlling the system. They have a user-friendly digital readout controller to control and monitor the complete system. Manual, Automatic, and System Off modes may be selected. The 4CDC makes easy work out of pre-season testing and can also be programmed with a low-temperature cutoff. Lastly, an electrician connects and tests the system. It must be protected with a suitable ground fault protection device. 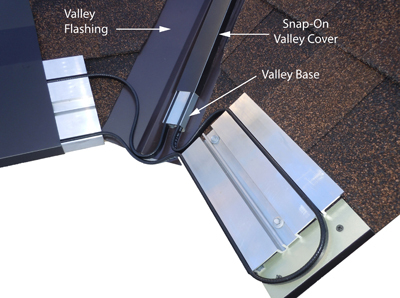 The Radiant Edge ice melt system for roofs is now ready to protect you, your family and guests, and your property from the dangers of ice dams and icicle formations. Precision manufacturing makes the best ice melt system.